Plug and Play / rechargeable. No wires to run or connections during use. Long life 1000mA rechargeable battery in the display. Displays tyre pressure for each wheel in Psi and BAR on colour. 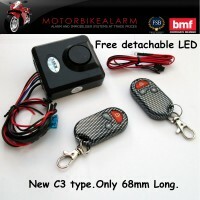 This kit enables you to very easily and neatly install a tyre pressure monitoring system your Motorcycle. No wiring or cables are needed, meaning you have a professional job completed quickly. 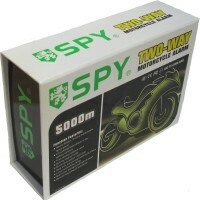 Supplied by the official UK SPY Distributer, N Cook security Ltd.
12 MONTH WARRANTY. Gives you piece of mind. Waterproof and shockproof. 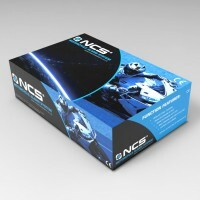 We have tried these on off-roaders.